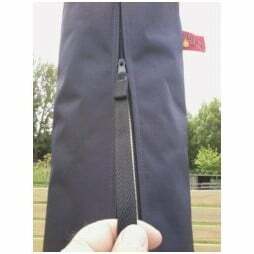 Features 3/4 length zip with tape pull-down and unique broom handle sleeve for ease of placement. 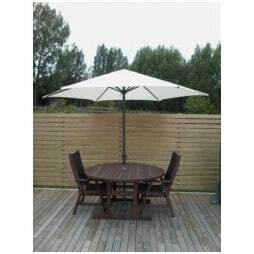 Standard 2.7 fits table umbrellas with 2.7 Meter Diameter Canopies. 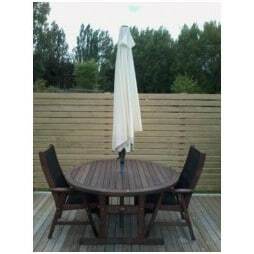 Large 3.3 fits table umbrellas with 3.3 Meter Diameter Canopies. 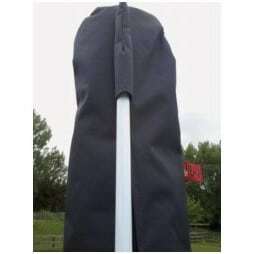 See Drawing giving the actual cover measurements of each size. 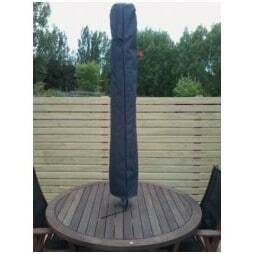 Be the first to review “Ezy On Deluxe Universal Table Umbrella Covers” Click here to cancel reply. 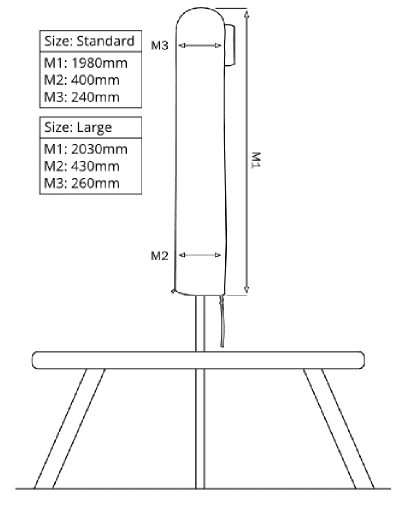 All measurements given in millimetres. For all sizing options, use the measurement guides below.